I was in Boston yesterday. Finally watched the Texans 34 - 6 win over the Titans today. 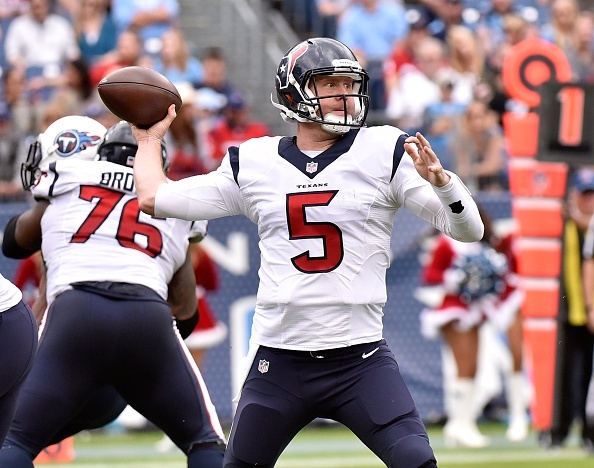 For all the hot takes you can handle on Brandon Weeden, how bad the Titans are, and why J.J. Watt needs a new arch-rival, go to SportsRadio610.com.